The second generation Chevrolet Chevelle was built from 1968 through 1972 as part of GM's mid-sized A-body lineup. Unlike modern times, where cars look identical throughout a generation, in the 60s each year featured minor differences, and major changes every few years. 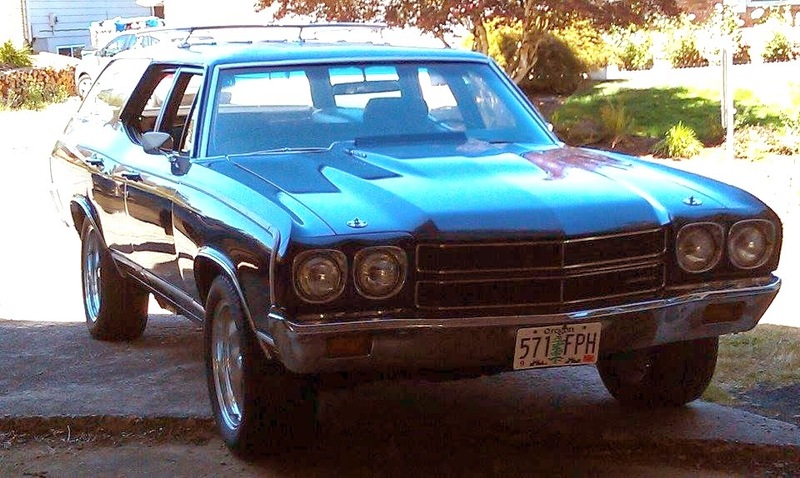 The result is that a ,70 Chevelle looks very different from a ,71 and if you can figure out the nomenclature (Malibu, Nomad, Greenbrier, Concours) you can probably get a job commenting at auctions on TV. 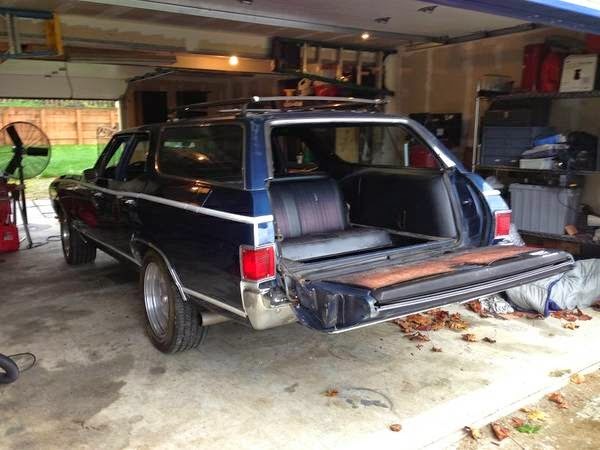 Find this 1970 Chevrolet Chevelle Wagon here on craigslist in Boise, ID, offered for $12,950. Tip from FuelTruck. 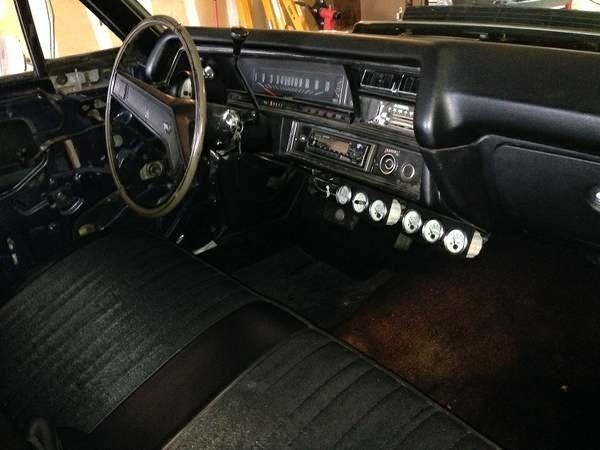 This Chevelle is a station wagon version, so it is instantly goes to the top of the cool list, but this particular car has a few surprises under the hood that amp up the cool to frosty. It's a shame the pictures are crap, but this could be a great example of the other guy's money. Pictured here is the engine, which is now inside the vehicle and is described as a Ted King pro-built 541, full roller big block. The seller claims it puts out 600 horsepower, 700 ft. lbs. torque and cost him $23,000 to build. Power goes to a turbo 400 transmission that has been built to handle the power and should be fine for the kind of driving you'll do in this thing. 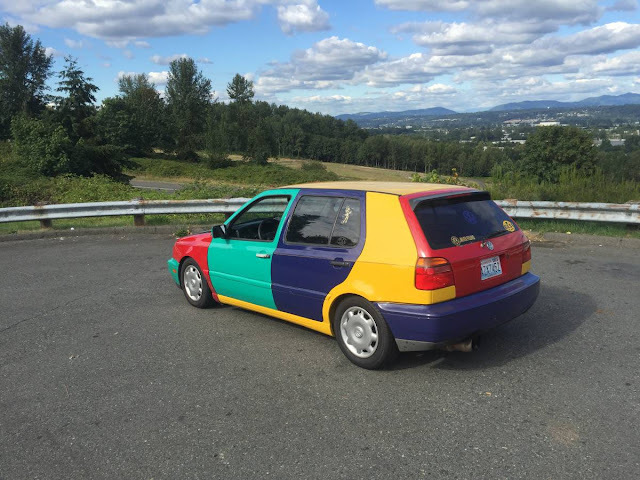 The seller continues his description and claims that he spent more than $50k building this car, which even if it is over estimated by two, the car is still a good deal. You will need to do some sorting to get this car to daily driver condition, but once done you should have something that will give an AMG E55 wagon a decent run for its money. Yep. This thing sounds like a straight line monster. I wish I had the cash too buy it. My plans would include an i.r.s setup front suspension to match bigger brakes but just big enough to -2 the wheels. The 18" wheels make it look like a truck. Oh yeah the addition of a third peddle and six forward gears. Then maybe I'd have someone add some ghost woodgrain (has that ever been done) over deep red. But again I just wish I had the bux to buy this beast.